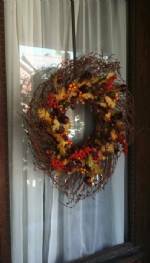 Wreaths aren't just for the Christmas holidays! 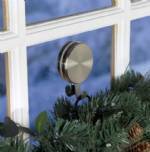 Now you can display seasonal wreaths at any time of year with a wreath hanger from Fine Home Displays. 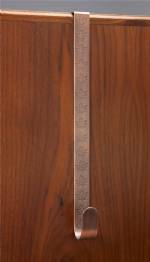 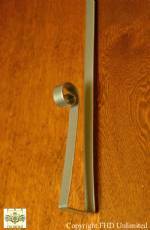 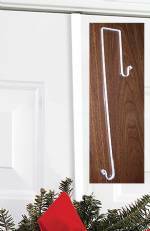 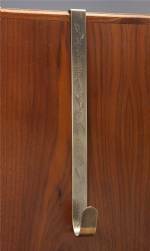 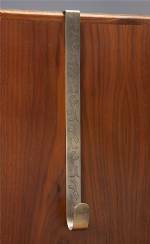 We carry wreath hooks in many finish colors and styles, for both interior and exterior doors. 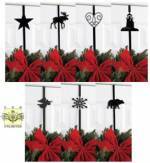 Wreath Hanger - Single 13"
Wreath Hook - Long Wrought Iron 24"
Display Case - Shadow Box 14" x 21"